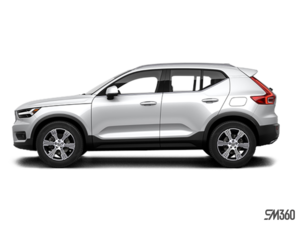 The 2019 Volvo XC40 is Volvo's all-new sport utility vehicle. 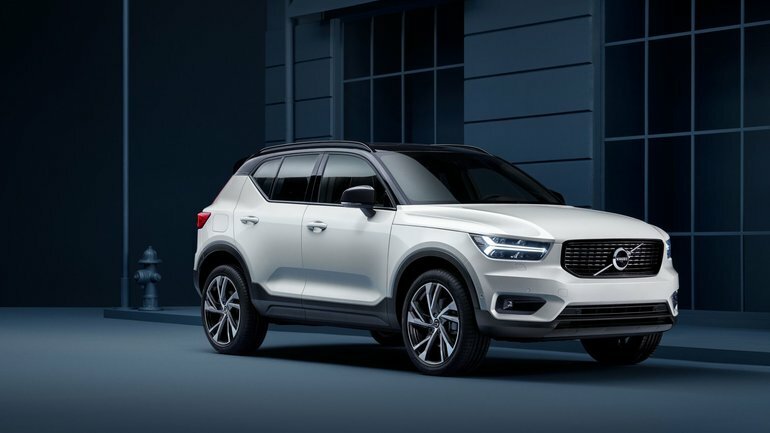 Offering a number of consumer-friendly features such as versatile interior space, premium comfort, the latest safety and connectivity technologies, and a sleek, modern look, the 2019 Volvo XC40 has plenty of features to convince potential buyers. Volvo offers a single engine under the hood of its XC40, a 2.0-litre four-cylinder engine producing 248 horsepower and 258 lb-ft of torque. It's the most powerful engine in the sub-compact luxury SUV category. With such an engine, the new 2019 Volvo XC40 will certainly surprise its owner. You get impressive performance both in the city and on the highway whenever you want to overtake another vehicle. The XC40 responds quickly to the demands of the driver and its steering is perfectly balanced between comfort and sport. With the new 2019 Volvo XC40, you get a spacious vehicle even if its dimensions are compact. Indeed, the new XC40 offers a trunk that can hold nearly 500 litres with all seats in place, and cargo capacity can increase up to 1,337 litres if you lower the rear seat. On the road, the new 2019 Volvo XC40 is simply a pleasure to drive. It’s quiet, comfortable, refined, and its centre console is modern and easy to use. It is very easy to drive the new Volvo XC40 and its owners will love its refinement on a daily basis. Driving in the city or in traffic is made easier by the XC40’s impressive visibility and safety features. Overall, it provides all the luxury you could want from your SUV, dimensions that make it easy to drive, and a stable and poised feeling that you’ll quickly fall in love with. Discover what the 2019 Volvo XC40 has to offer today.